In 1977, the country watched the Trans Am race across the silver screen and a new generation of car lovers was born. For years, American muscle cars ruled the road, but that time came to an end but the story doesn't end there. 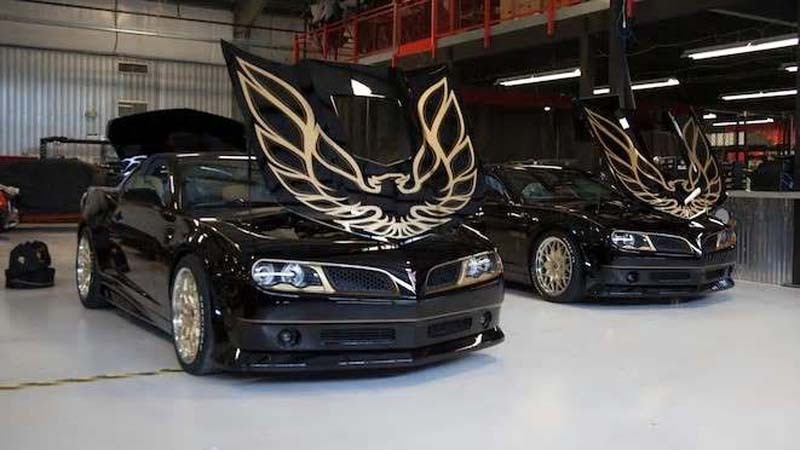 Entrepreneurial brothers Scott and Tod Warmack risked everything they had to acquire the exclusive rights to the Trans Am brand to pioneer a new-era of the American muscle car. 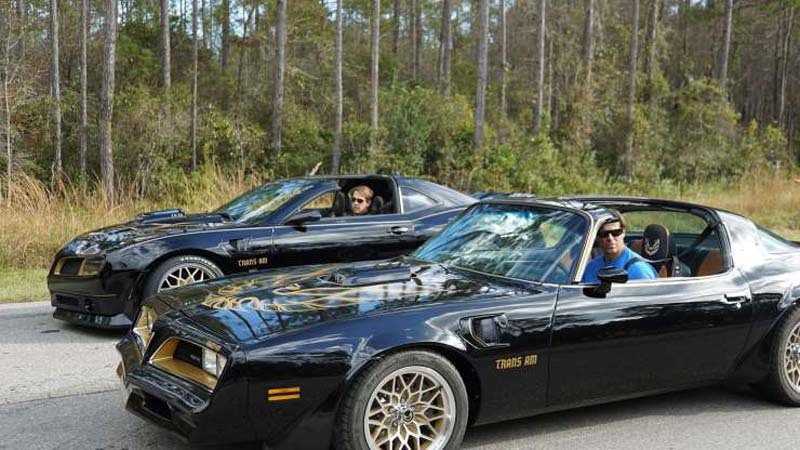 Together, the Warmack brothers embark on a forward-looking journey, fueled by nostalgia, to restore and recreate an American staple while forging a reputation in the competitive automotive industry in Discovery's all-new series "Trans Am", premiering Tuesday, October 2 at 10pm ET/PT. For decades, no other muscle car ruled the roads like the Trans Am. So when the automotive icon fell into oblivion, car savants Scott and Tod Warmack risked everything to acquire the rights in an attempt to resurrect the legendary brand from extinction. 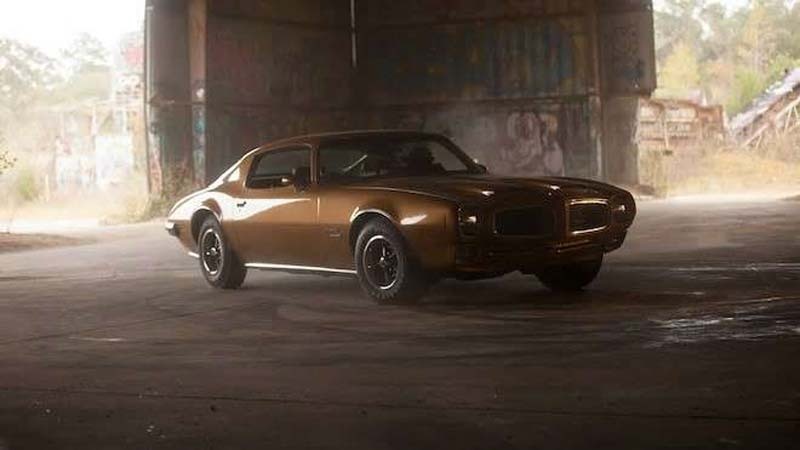 Now, builder Scott and businessman Tod are giving the greenlight to the Trans Am legacy by restoring old muscle cars and building new ones to breathe life back into American muscle and put the beloved car back on the pavement. Operating out of production-facilities Trans Am Depot and Trans Am Worldwide, the brothers and their team of talented car savants re-engineer and meticulously craft classic icons from the inside out. The team will uncover existing bodies and build new ones to house some of the baddest engines and equipment to satisfy auto-aficionados across the country. The Warmack vision is larger than life and there are few boundaries that can't be pushed, but can a few guys from the panhandle of Florida pull off the restoration of a lifetime? New series premieres on Tuesday, October 2 at 10pm ET/PT on Discovery.